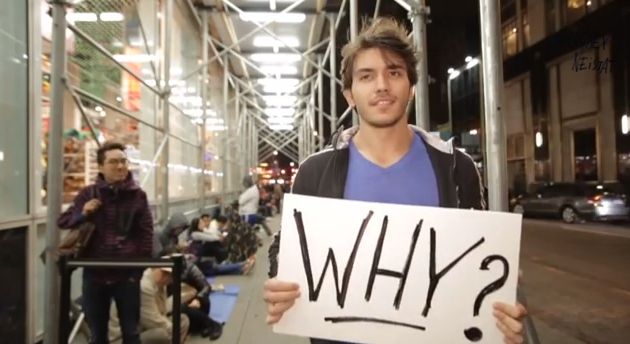 Waiting for the iPhone 5s - Why? Waiting for the iPhone 5S – Why? It’s pretty much all I’ve heard and read about this week. The new iPhone, available in two different models, the 5s, which is the top tier model, and the 5c, which is essentially the economy version. With news of the phone has also come news about the hype surrounding it. You know what I’m talking about. People waiting. Waiting, not for hours, but for days. Sometimes weeks. This isn’t a new thing. It’s been occurring since the release of the first generation iPhone over six years ago now. It’s what Apple fanboys do. They wait. I think most people know this, but does anyone know why? Most people hate lines, and avoid them like a vehement plague. I mean, our entire business here at LineLogic revolves around improving lines – making them faster, smarter, and more efficient. And most often, the lines people wait in, are the ones they’re forced to – at the bank, the DMV, or a grocery store, for instance. But why the iPhone line? Apparently, I wasn’t the only one wondering about this. Casey Neistat, a notorious YouTube filmmaker, did a little digging on this issue, and what he found in most cases, is that there is no logical reason. They just do it. Check out the video below. It’s quite entertaining. I was relieved to see so many retractable belt barriers and bike rack barricades outside the stores in the video. At least the retailers are acting with some sensibility. Anyhow, here it is. Enjoy.